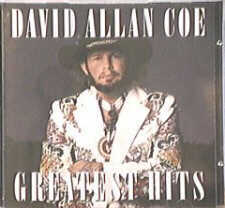 All songs written by David Allan Coe, except where noted. 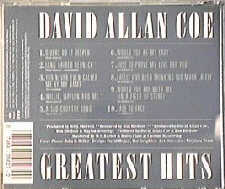 Love the greatest hits. My favorite song is you never even called me by my name. Love singing along to it. Even introduced my two month old to him.